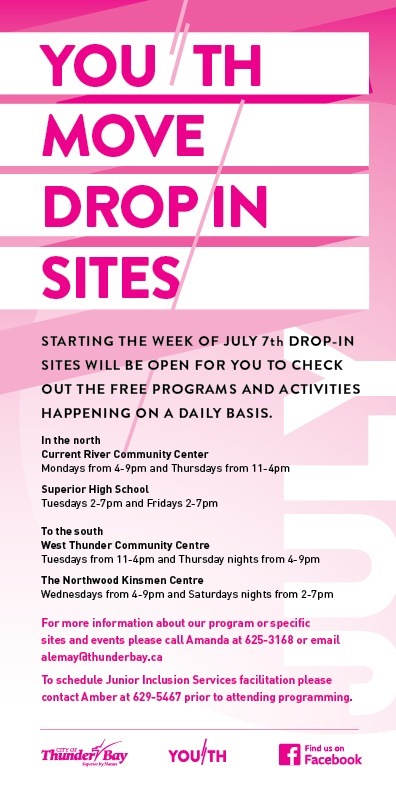 Youth Move (formerly Youth Zone) has started up their various drop-in sites! 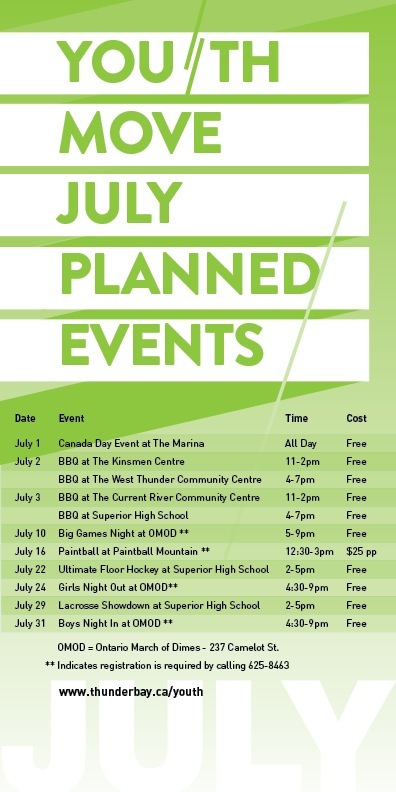 Check out the FREE programs and activities happening on a daily basis! Drop-in activities will include sports (floor hockey, soccer, basketball, soccer baseball, baseball, dodge ball, paintball) crafts (bracelet making, nail board art, picture frame making, painting, tie-dye) we well as cooking, movies, video games, board games, karaoke, car wash, science experiments and more!